Hatchbacks are an important segment where big auto manufacturers in India are betting on. Thanks to the huge hatchback market in India. We all know about the French car maker, Renault introduced the Kwid hatchback last year (2015) which has seen a phenomenal success. 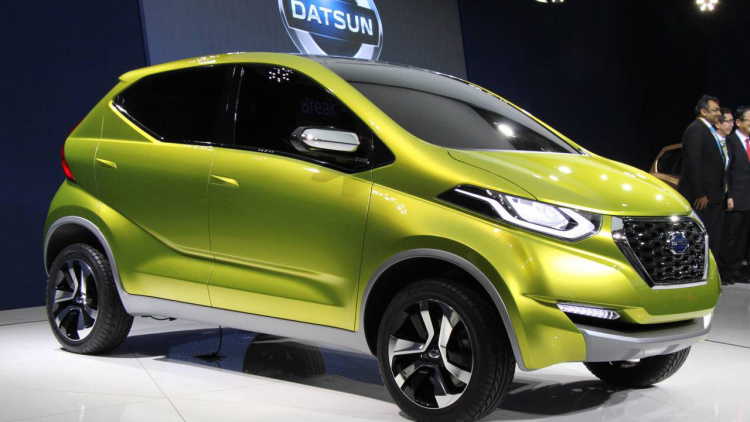 Nissan‘s very own Datsun brand is now fully set to launch its much expected RediGO hatchback. AutoCarIndia has reported that the global unveil of Datsun RediGO hatchback will happen on 14th of April. Nissan’s upcoming hatchback under the Datsun brand which carries a codename – I2 or ‘Redigo’ would be very different in character as well as personality to the Renault Kwid with which it shares the same CMF-A platform. We have a very good car which is very different and very urban-centric and in my eyes its got a lot stunning points like a modern fresh face and I believe that we have a very unique offering that hopefully, the Indian customer will appreciate. What distinguishes Datsun Redi-GO from hatchbacks like Kwid is the ‘two-box’ design that comes with a taller stance using vertical space freeing up interior room and would look similar to the concept car. The ingress and egress is very easy, it’s a tall car and because of that, the hip-point on the seat is also high. The ground clearance (expected to be around 200mm) is also very good and it’s got very good all-round visibility, it’s also more roomy. Under the hood, Datsun RediGO would be getting the same 800cc powertrain which is mated to a 5-speed manual transmission gearbox. One can also expect the 1-litre engine and AMT option ( similar to that of Renault Kwid AMT which was seen at Auto Expo 2016). Unlike Renault Kwid, Datsun RediGO might not be getting the large touch screen – sources have confirmed about it. 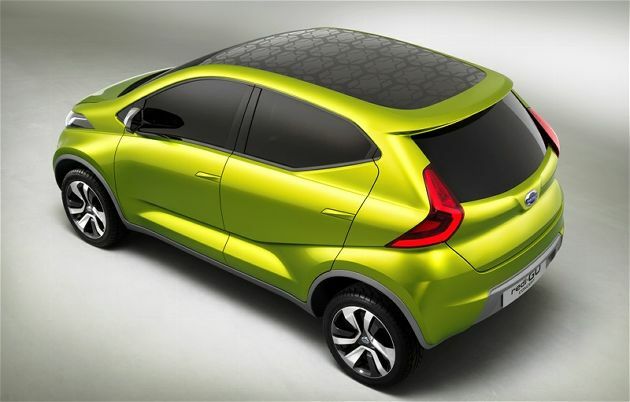 It is believed that Datsun had concrete plans to position Datsun RediGO under that of Renault Kwid – INR 30,000 lower. Renault Kwid’s aggressive pricing of INR 2.56 lakhs has shaken things up and has given a tough job for Datsun/ Nissan to decide on competitive pricing. 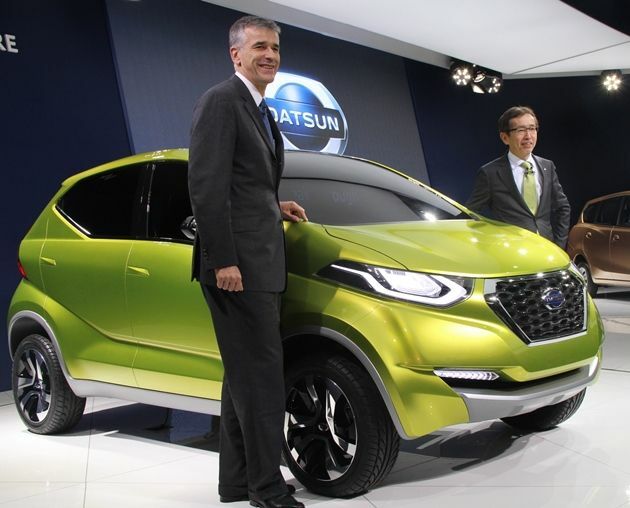 The brand new kid from Datsun will see a global launch in New Delhi on April 14th and one can expect the cars on road by the end of May month. The pricing of Datsun RediGO will be very crucial for its success. What do you think will be the launch price of Datsun RediGO? Let us know by commenting below! Also read: What to expect from Datsun RediGO?